The Transportation Action Group held an initial meeting of some Transportation Service Providers and South East Grey Community Health Centre representatives. 1. 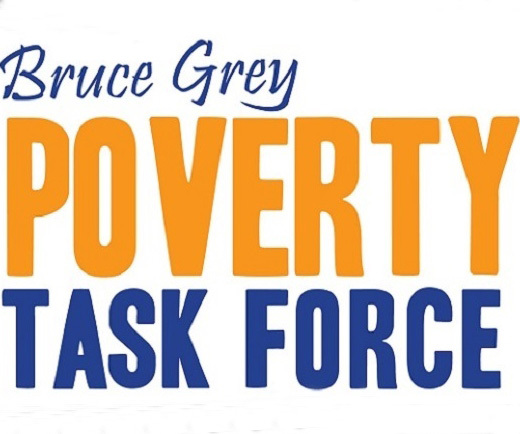 Examine coordinated services across Grey and Bruce Counties amongst service providers. The group also generated some key recommendations that were incorporated into a letter to support to MPP Bill Walker’s motion.